Staying true to the humble roots of what makes piano the most mesmorizing instrument of our time, while putting a touch on today’s more mainstream production value . This is an album for anyone that appreciates vibrating piano compositions and more laid back, promising production formulas. 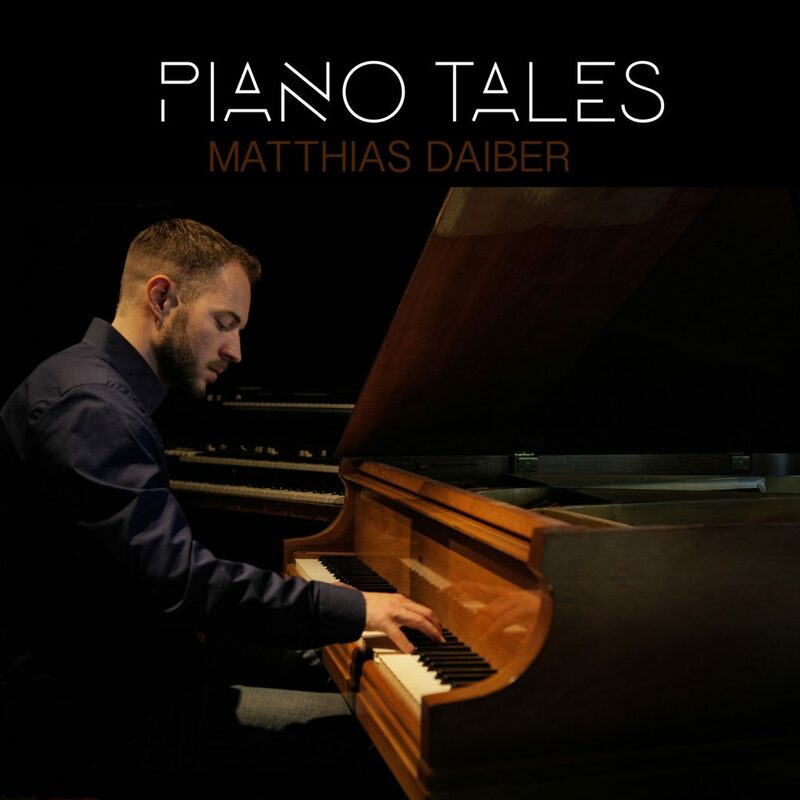 Piano Tales was released on February 8th, 2016.